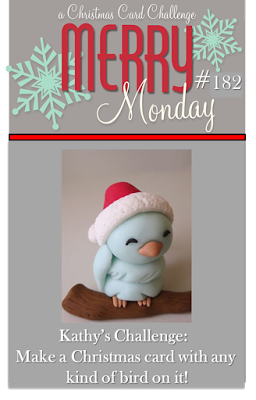 This week Kathy challenges us to create a Christmas card with any kind of bird. 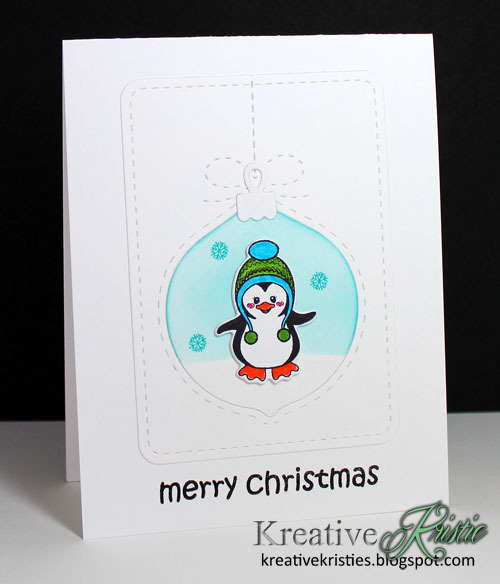 I couldn't resist using one of the adorable penguins from the set Penguins Winter Adventures by Clearly Whimsy Stamps. 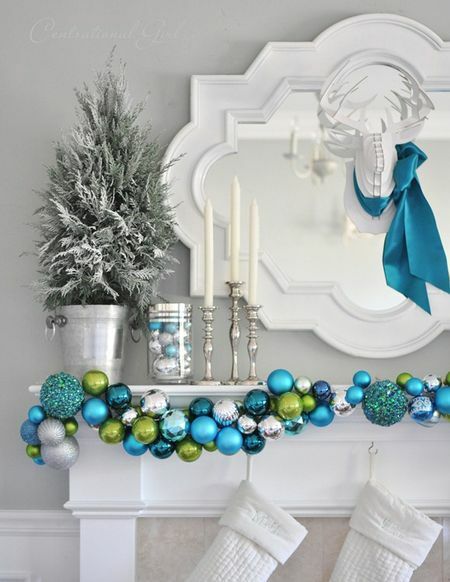 Love this one with its green and blue hat. The little snowflake & sentiment are also from the same set, but the stitched ornament is from Lil' Inker Designs. 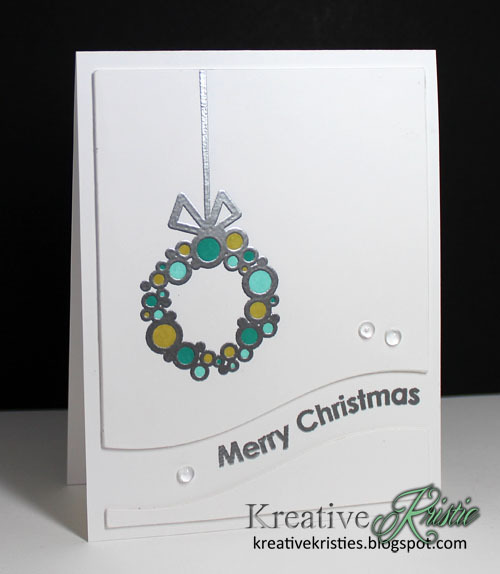 Just love this die set with the matching stitched die for the hanger and bow!!! If you missed any of the sales this weekend, Ellen Hutson is having a Cyber Monday sale. 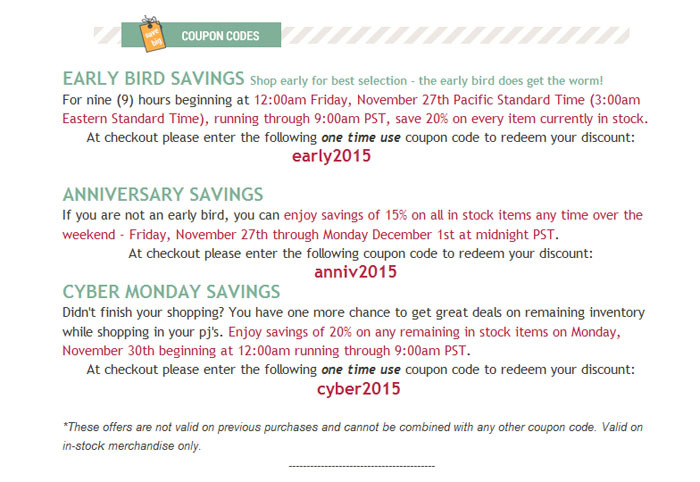 At checkout use the one time use coupon code >>> cyber2015<<< to receive your discount. 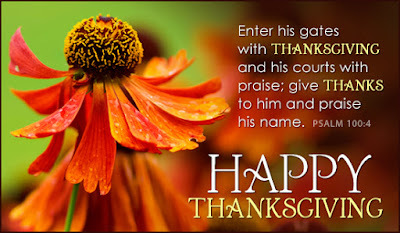 I hope all my friends celebrating Thanksgiving yesterday had a wonderful day. We sure did here. This week's StampNation challenge was a fun one. 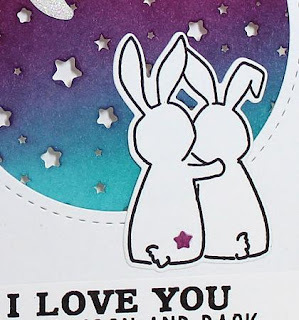 We were to pick one of our favorite children's books and use that as inspiration for our card. I chose Goodnight Moon. I remember reading that book over and over to each one of my 4 children. I loved seeing how the DT was inspired by their favorite books too. Such great cards! 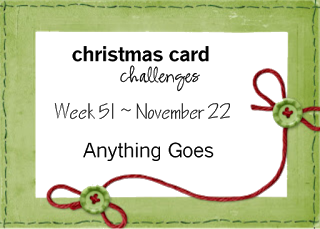 Here is a peek at my card. 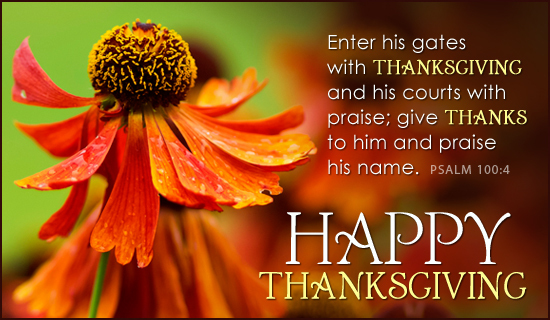 I have so much to be thankful for and one of those things is all of YOU! Thank you for visiting, following and leaving me comments. Each one brightens my day! I pray you all have a blessed day. I am happy to be participating in Papertrey Inks November Blog Hop! Adding this over at Christmas Card Challenges: Anything goes. Happy Birthday and ANTI-Black Friday!!!! 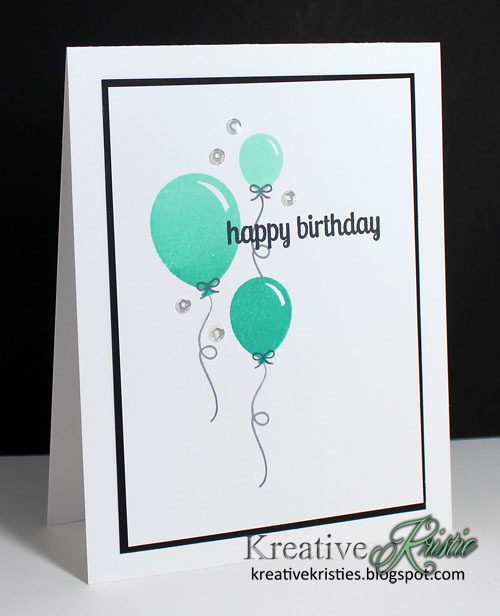 I am popping in with some quick and easy birthday cards using the balloons in the Happy Everything stamp set by Clearly Whimsy stamps. 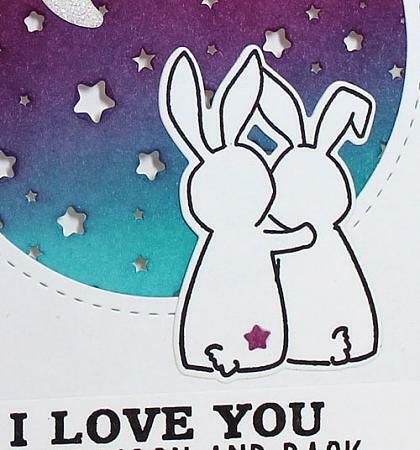 The sentiment is from Into the Woods also by Clearly Whimsy stamps. 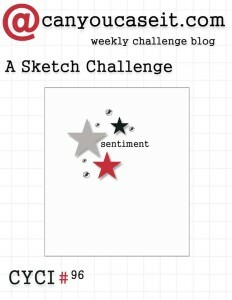 I followed the sketch at CanYouCaseit? While I had the balloons placed where I wanted them on my MISTI, I decided to make a bunch of these in different colors. 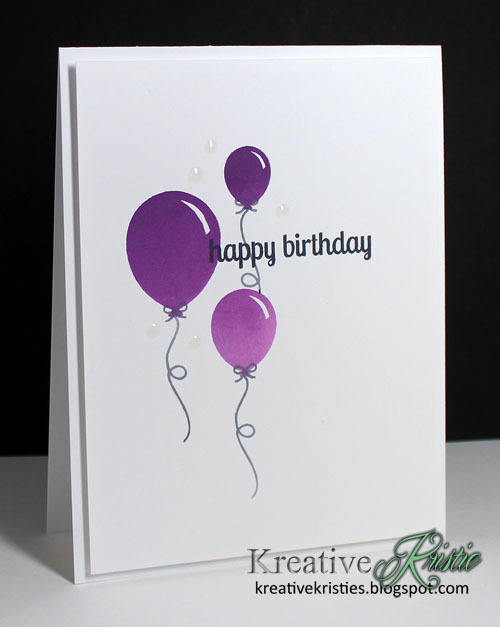 Birthday cards are always great to have on hand. Here are a few more in different colors. I used Ombre ink pads on all of them. 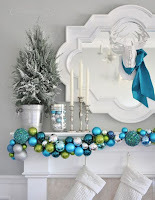 I am adding one of these over at AAA Cards challenge: Anything goes. 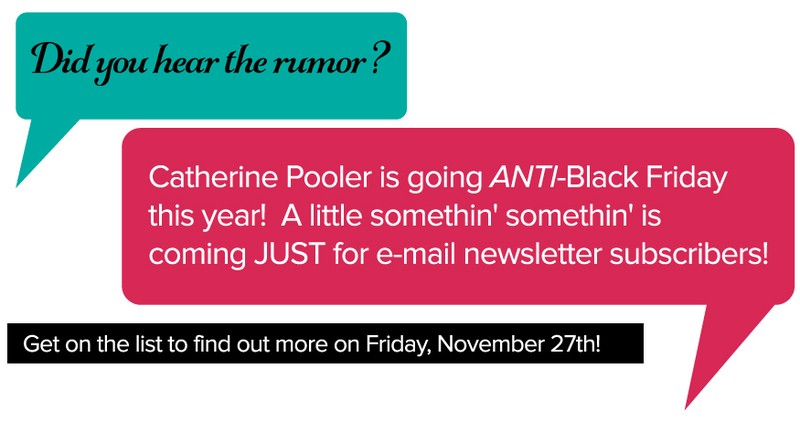 My good friend Catherine Pooler is going ANTI-Black Friday this year. 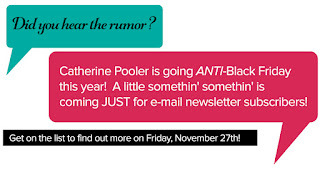 She is sharing a little somethin' somethin' with all her newsletter subscribers. You WON'T want to miss this!!!! I have seen the little somethin' somethin' and it is AWESOME!!! Check out Catherine's video HERE for more details.